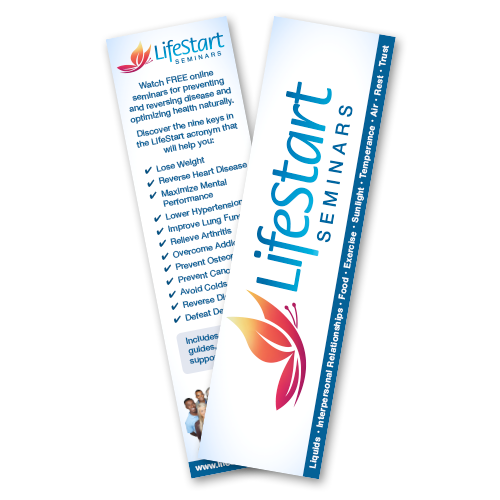 These full color, two-sided bookmarks are the perfect way to share LifeStart Seminars when you’re on the go. 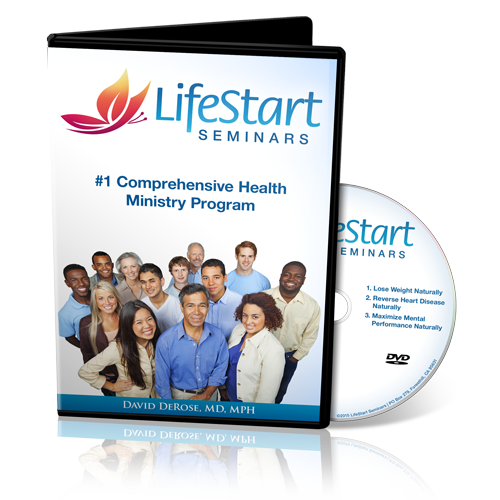 Carry them in a purse, stuff in a bill, leave at a restaurant, or share with a friend. 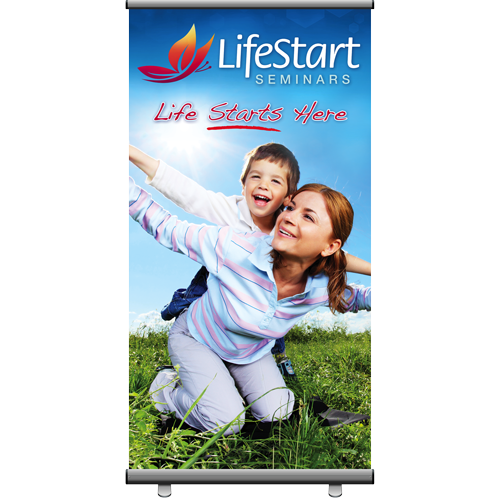 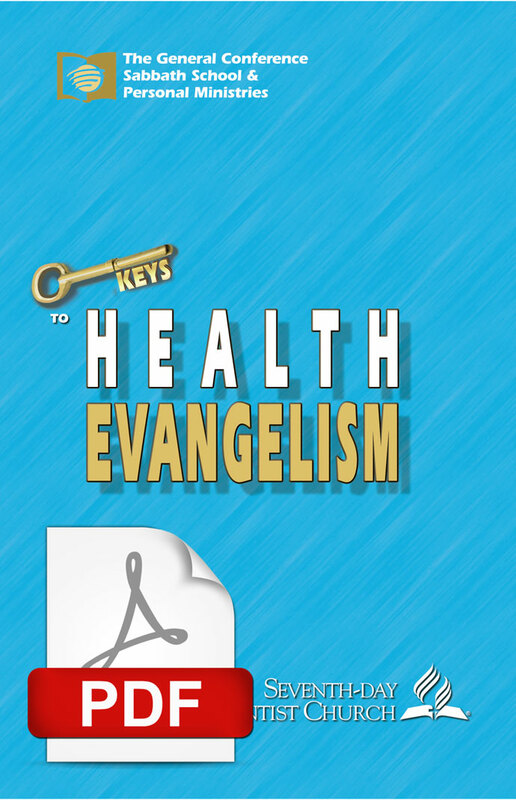 Great for Doctor’s and Dentist’s offices, too!